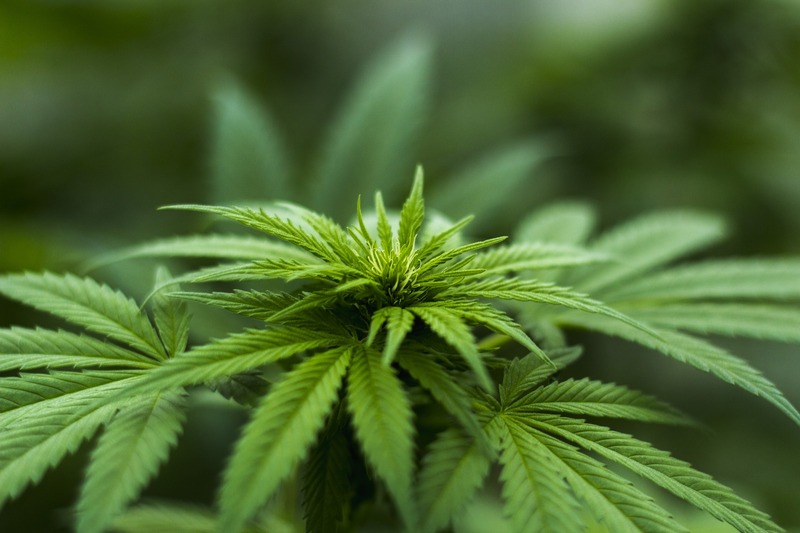 Financial institutions looking to provide products and services to direct and indirect Marijuana Related Businesses (MRBs), investors looking to fund MRBs, and those looking to provide services to MRBs all face daunting challenges and uncertain risks when it comes to BSA/AML compliance. The questions you'll need to address include ... Does banking MRBs fit into your firm's current risk appetite and/or risk strategy? What are the relative risks of the various products and services you could provide MRBs? What are the differences between direct and indirect MRBs? What regulatory guidance needs to be considered? Do you have the policy, process, people, partners, and technology to provide the right products or services to the right MRBs? What are the differences between medicinal cannabis or medical marijuana, on the one hand, and adult-use cannabis or recreational marijuana, on the other hand? Can you use third parties to provide onboarding and ongoing due diligence support? Who are those third parties? What monitoring and surveillance needs to be done, and at what level? Do I need to reach out directly to the US Attorneys and law enforcement agencies in the districts where my MRB customers are located? If you are considering whether to invest in, provide banking services to, or otherwise get engaged in the burgeoning marijuana/cannabis industry, contact RegTech Consulting for expert, unbiased advice and experience in answering these questions. And see http://www.regtechconsulting.net/news for articles on marijuana/cannabis relating issues, including the Small Business Administration's Marijuana Business Policy, FinCEN's Marijuana SAR update, marijuana looping and cash structuring, Oregon's marijuana regime is "out of control" according the its US Attorney, and the Veteran's Medical Marijuana Safety Act.